We all know Floyd Mayweather is retired. But when you are undefeated your entire career in your chosen sport, then it's hard to remain on the sidelines with ease. Especially when big money opportunities keep coming around. For Some, Basking in the glory of their past achievements is enough. But for others, that competitive edge never wants to go to sleep, even when the body is done. Mayweather came out of retirement several months ago to fight UFC champion Conor Mcgregor. It turned out so well for the former pound for pound king, it appears he is thirsting for more. And he is still the hottest ticket in the world of sports right now, so those big offers are falling over each other to get to him. And here we were, thinking the money man has finally quit. But recently, he issued a challenge to another sporting legend. 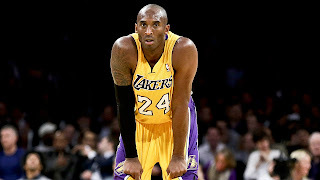 It was an unusual one—he challenged recently retired future NBA hall of famer Kobe Bryant to a one on one basketball match. And the prize—$1 million dollars! A few days ago, Bryant had his two Lakers jerseys retired, and recieved a glowing tribute from Former NBA star Magic Johnson. 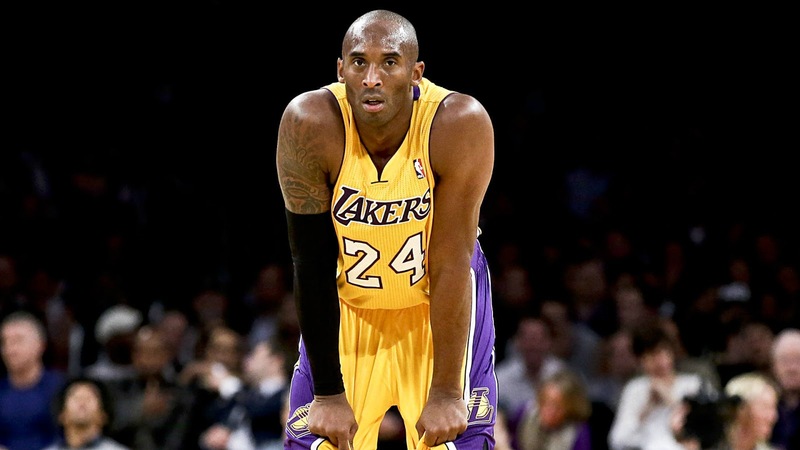 Floyd Mayweather, a well known basketball fan seems to have missed the point to all this—Bryant is done with game. And challenging one of the deadliest one on one ball players in the history of the game for any amount of money is a one way ticket to a resounding loss. But Kobe can thank the one and only Mayweather for trying to drag the skills back out of him. We are aware that Floyd is a notorious showman and an excellent businessman. He knows how to give the fans just what they want, hence his super successful pay-per-view fight against Connor McGregor. 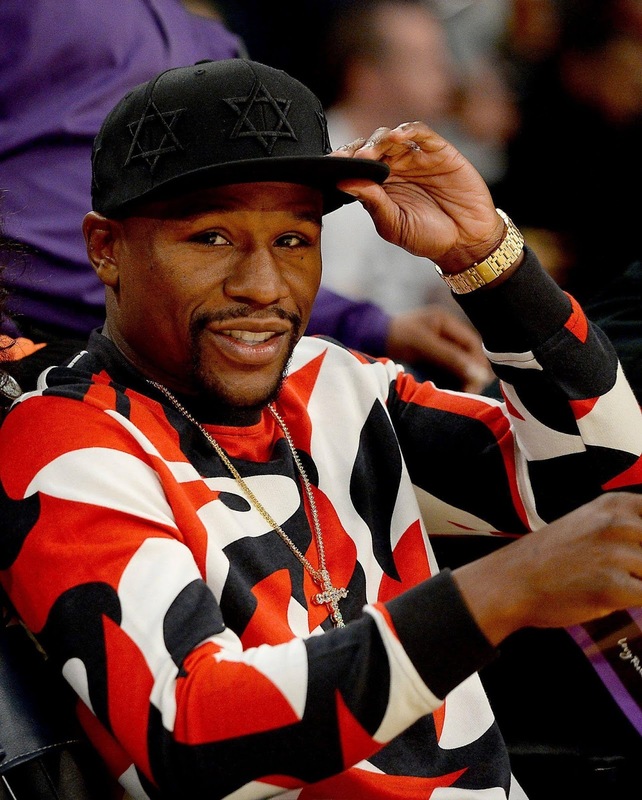 It seems Now that Floyd has taken a short break from counting the $300 million he reportedly earned from his bout with Conor, and turned his eagle eye instincts on Kobe Bryant's instagram posts, which is where he issued the challenge. In the comment section, Floyd let the world know his intentions. Kobe's tribute film, Dear Basketball, which was an emotional part of his Lakers retirement ceremony, was a heart moving farewell to his great love—the game of Basketball, which he played so excellently for 20 years. 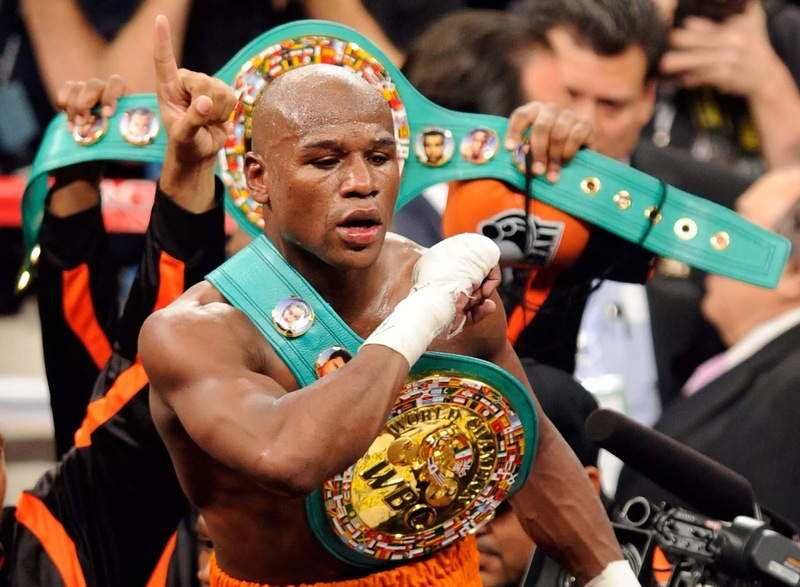 But boxing king Floyd isn't having any of that retirement stuff. Instead he took Kobe's Instagram post as an opportunity to challenge the basketballer to a game of one-on-one for cold hard cash in the tune of $1 million. Floyd loves basketball, and he is a decent player himself. But the pro boxer is way out of the league of the NBA star.